ThinkPad Yoga 12 running windows 7. The touch pad stops working shortly after I log on. Especially after waking from Sleep. I'll get to the login screen but I have to use my stylus to get to the username field. I can type my password with no problems, but the touch pad won't move at all. The only fix is a reboot, but it doesn't fix it permanently. I've updated the BIOS, downloaded the latest syaptics pointer drivers, and chipset drivers. I ran a virus scan, which came up empty. We have several users who all got their Yoga 12's brand new in September. Now, many of them are having this trouble with the touch pad. Join the club. No cure yet, obviously!? I have done the whole round: reinstalled WIN10, updated the BIOS, updated the driver and still the mouse pointer appears occasionally. VERY frusfrating situation this is. I've heard from Lenovo it's a known issue. So far, they've advised replacing the system board. Not really helpful and not easy to do, but that seems to be what they're going with for the time being. I can be interesting if you can post the full model number of your Thinkpad and the driver version you are using with it on Windows 7. Please click "Kudos" for Ego Boost !! Let's see if some "trial and error" works, and don't forget to reboot. The one you linked to is for Windows 10. I did find a version 18.1.27.26 for Windows 7, but we've already replaced the system boards of the laptops that were having the problem. I'll have to wait and see if we get any others coming back with the same issue before I can give that a try, but so far the system board replacement seems to be working. 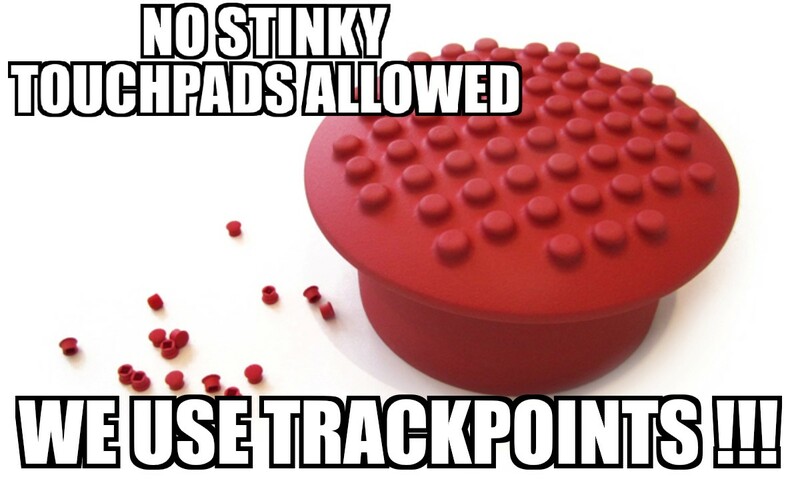 Some customers have reported that the touchpad and trackpoint on Yoga 12 laptops randomly stop working. Lenovo has made a solution available to assist these customers. If you are experiencing this issue and your ThinkPad Yoga 12 was manufactured prior to October 2015, please contact Lenovo Service for Support and reference Service TIP #SF15-T0095/ HT116650. The fix requires the laptop be serviced. I contacted customer service regarding the tip number referenced, and they had no record of this in the support system. Can you provide more information?